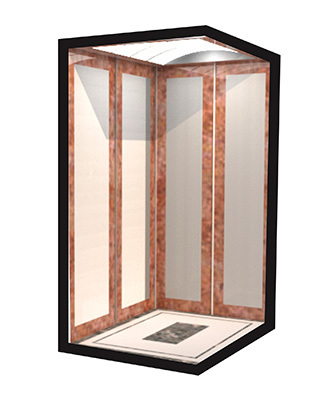 A home lift is a specific product in the elevators (lifts) of apartments, homes, or other private property with multiple stories or uneven flooring. 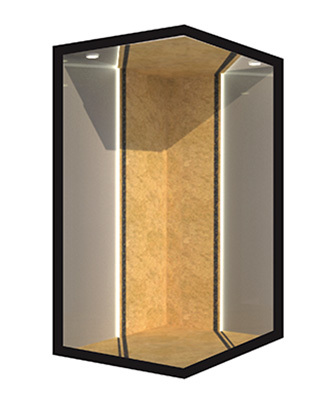 The elevator can be installed on any load-bearing wall in your home, ensuring you can move easily and safely from floor to floor. Home lifts are compact lifts for 2 to 6 persons. 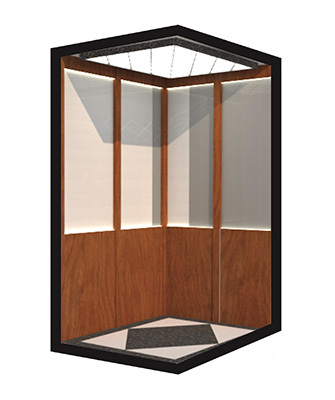 Unlike hydraulic lifts or traditional "gear and counterweight" operated elevators, a home lift doesn't require additional space for machine room, overhead, or pit, making it more suitable for domestic and private use. 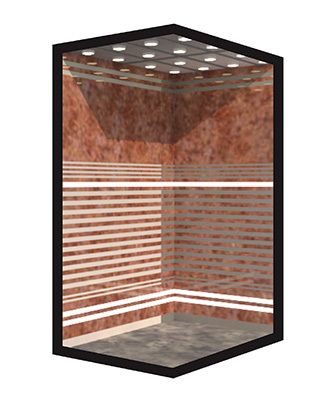 Often, maintenance costs are also lower than a more conventional lift.